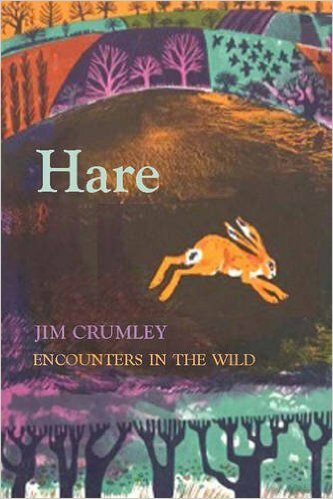 Jim Crumley is a nature writer, journalist and poet with over 25 books to his name, mostly on the landscape and wildlife of Scotland. 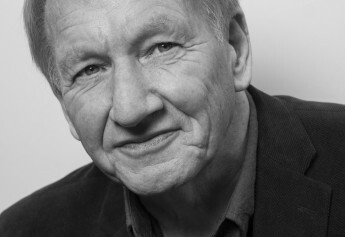 As a highly knowledgable and inspiring wildlife expert, he is in high demand as a contributor for TV and radio, as well as publications such as the Scotsman and BBC Wildlife. Praise for Jim Crumley: “The most gifted writer where nature writing and mountain writing meet”  Jim Perrin for The Great Outdoors. 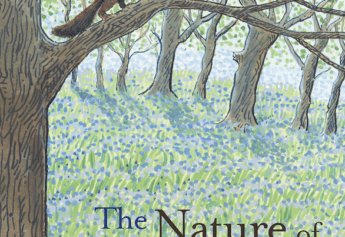 “The best nature writer working in Britain today.”  The Los Angeles Times. “Enthralling and often strident.”  The Observer. “Compulsively descriptive and infectious in its enthusiasm.”  Scotland on Sunday. “The writing is glowing and compelling.”? The Countryman.